A golden, premium beer with a smooth, malty background, rich and fruity hop flavours and a refreshing finish. First brewed in 1996 in honour of William John "Bishop Bill" Westwood on his retirement as Bishop of Peterborough. 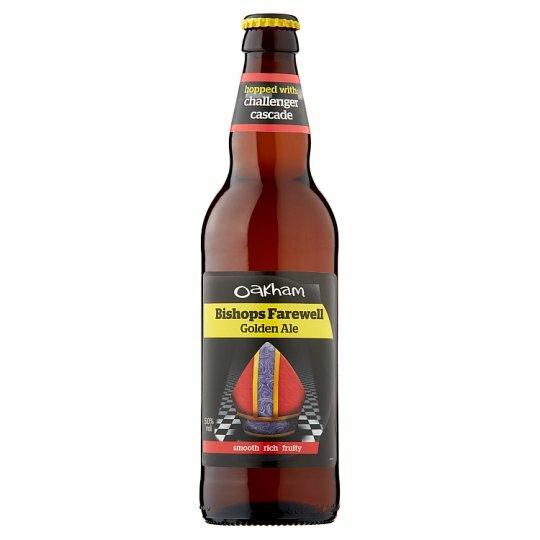 Bishops Farewell pioneered the use of the USA sourced Cascade hop - the variety that launched the craft beer revolution.